How to live a healthy lifestyle and enjoy every minute of it. Vincent Van Gogh is definitely one of my favorite artists and the one I feel I can relate to the most. Apart from sharing the love for a bit exaggerated, magical colors and shapes, we unite on battling the same monsters. Depression, anxiety, bipolar disorder, constant self-doubt and lack of confidence in his abilities and his works. I have experienced very similar feelings and fears since my adolescent years and battled them with varied success over the years. But, this post is not going to be about depression or sadness, on a contrary, there is a positive point I want to make. I have done extensive research on the painting, the artist, his life, vision and meaning behind the painting and I want to bring the most interesting facts, quotes, and bits and pieces of information I found across many different sources. Just as Van Gogh, I’ve always been attracted to the night. To him night was ‘more alive than the day’ and was the time of creativity, reflection and meditation after a day of activity and it brought with it a feeling of security and comfort. It was also kind of metaphor for the cycle of life. And he linked this with the changing of the seasons. However, van Gogh was aware that darkness could also conjure up feelings of loneliness and anguish. The night sky is mesmerizing. It looks as the stars in the painting are swirling and moving within it’s frame. You feel captured in this magical place and you don’t want to leave. ‘Starry night’ is the mixture of imagination and reality. While the village and location of the stars in the sky might reflect what he really saw from his window at a hospital in Saint Rémy, the church resembles with his memories of his motherland, the Netherlands. The imagination is certainly a faculty which we must develop and it alone can bring us to creation of a more exalting and consoling nature … A star-spangled sky, for instance, that’s a thing I would like to try to do … But how can I manage unless I make up my mind to work … from imagination? There are various interpretations of Starry Night and one is that this canvas depicts hope. It seems that van Gogh was showing that even with darkness it is still possible to see light in the windows of the houses, and with shining stars filling the sky, there is always light to guide you. It seems that van Gogh was finally being cured of his illness and had essentially found his heaven. Another popular theory is about the biblical meaning behind the ‘Starry Night’. Perhaps the real reason why the Van Gogh painting is so famous and appreciated today is not due to the negative emotions that may have initially inspired the artwork, but the strong feelings of hope Van Gogh conveys through the bright lights of the stars shining down over the dark landscape at night. In 1888, Van Gogh wrote a personal letter in which he described “a great starlit vault of heaven…one can only call God.” With a theologian for an uncle, Van Gogh himself was also religious, even serving as a missionary in his younger days. Many art scholars believe there is a hidden religious meaning to Starry Night. In the painting, the moon and stars in the night sky are surrounded by large halos of light while a church steeple stands out above the smaller, less detailed buildings in the town below. In fact, some art critics find a biblical meaning in the number of stars painted in Starry Night that alludes to specific Bible verse in Genesis. In a letter to his brother, Theo, van Gogh refers to Leo Tolstoy´s book My Religion and its lack of belief in resurrection. His use of the word ‘quiet’ and reference to Tolstoy´s book indicates that the night sky made him feel calm and brought to mind eternity. Why did Van Gogh paint exactly 11 stars? By painting exactly eleven stars in the Starry Night painting, Vincent Van Gogh might have been directly referencing Genesis 37:9, a key verse in the biblical account of Joseph, a “dreamer” and an outcast in the company of his eleven older brothers. It isn’t hard to see why Van Gogh might have identified with Joseph in the Bible. In the Bible, Joseph was thrown into a pit, sold into slavery, and underwent years of imprisonment, much like Van Gogh did the last years of his life in the Arles asylum. No matter what Joseph did he could not receive the acceptance or respect of his 11 older brothers. Likewise, despite his best efforts, as an artist Van Gogh failed to receive the recognition of art critics of his day. Theo liked the painting but was worried. He wrote Vincent that “the expression of your thoughts on nature and living creatures shows how strongly you are attached to them. But how your brain must have labored, and how you have risked everything….” Vincent didn’t live to know that in his reaching for the stars, he had created a masterpiece. While Van Gogh died a poor and disrespected artist, he is now one of the most famous and reproduced painters today. Within the madness, there was genius. If you came across this post and you’re battling depression and anxiety, I want you to know that I love you and you’re not lonely. 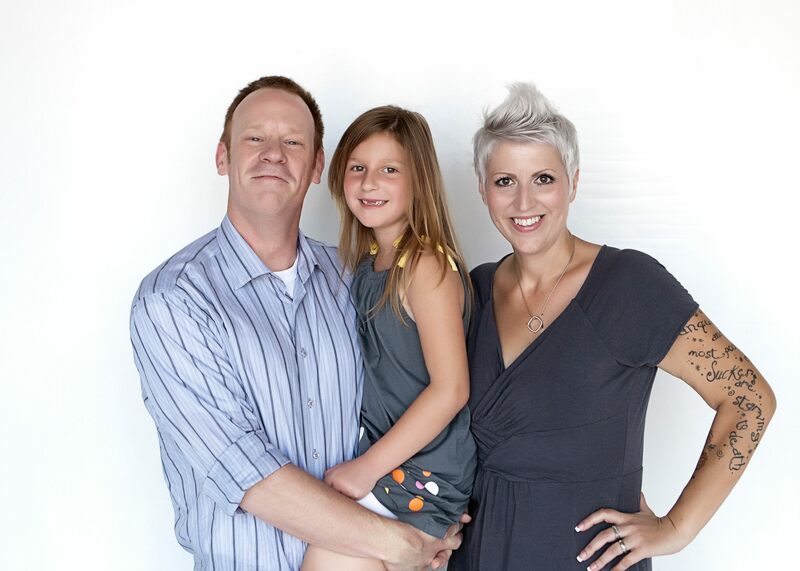 While I’m battling my own hardships, I understand what you’re going through and you can reach me out to vent, to cry, to smile and laugh and while I’m no specialist, I will hold your hand and give you all the support I can give. My e-mail is 1happyblog@outlook.com. If you have a family member, a friend or anybody else suffering from mental disorders, please don’t just ignore them. A lot of times we are seen as people with ‘personal weaknesses’ or ‘drowned in self-pity’ and our condition is not taken seriously. There are times when we cannot help ourselves and if we could, do you really think that we would stay depressed and miserable? Sometimes, a small gesture, a nice word or just being by our side, can mean the world. Spread some love and I’m sure it will come back to you multiplied. For more inspiration, I urge you to watch Doctor Who: ‘Vincent and the Doctor’ (Season 5, Episode 10). It literally brought tears to my eyes. I’m going to leave you with a tribute to Vincent, a song called ‘Vincent (Starry, Starry Night)’ by Don McLean. Beautiful soul, Vincent, I know I’ll meet you one day somewhere across the Universe and we’ll paint the sky purple and yellow. 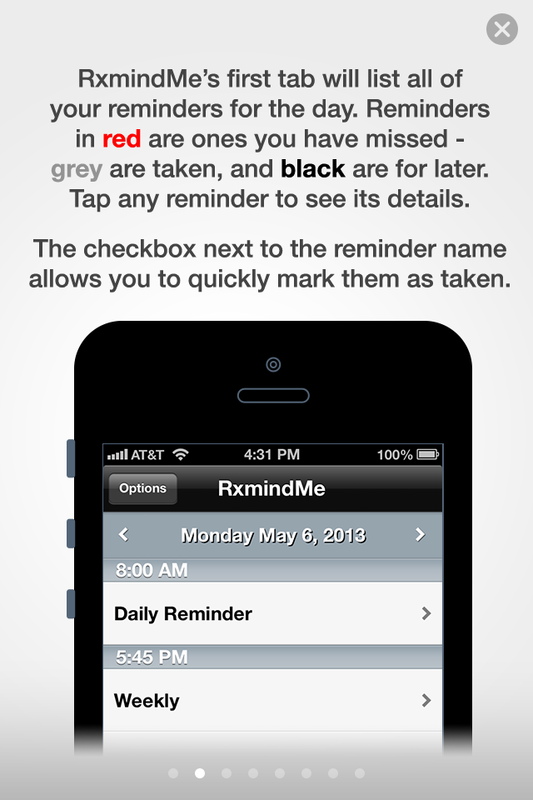 RxminMe is an app that can help you track the medicine / vitamins you’re taking and with helpful reminders. 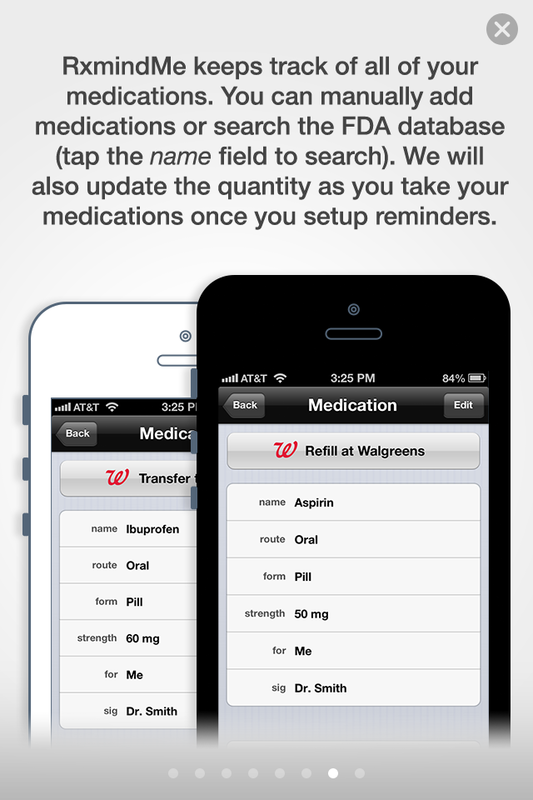 It is easy-to-use and is very useful to keep all your medications history in one place. You can also extract the data from the app and send it to your doctor. 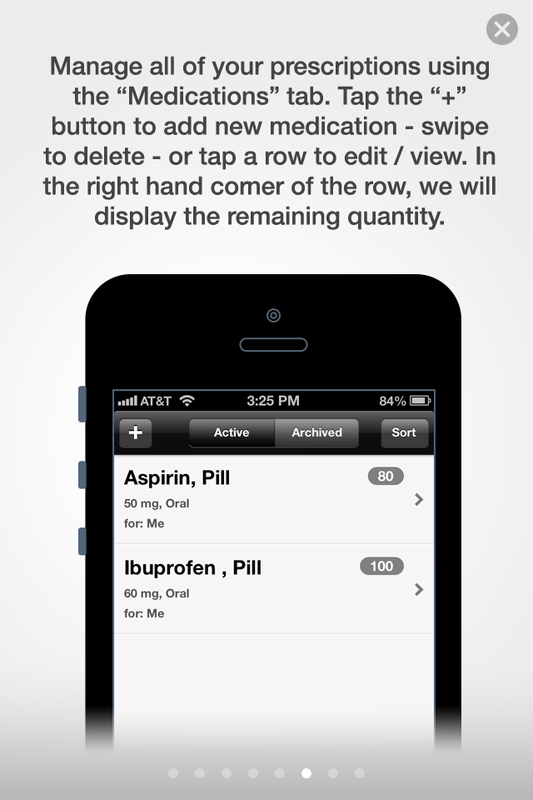 App also allows you to take pictures of the medicine / vitamins / supplements. You can also order refills from Walgreens. 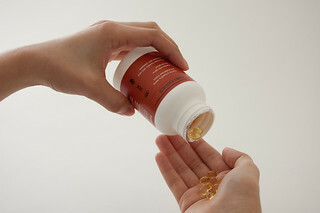 It’s my savior as I always tend to forget to take my vitamins, especially if I need to take them at different times of the day. 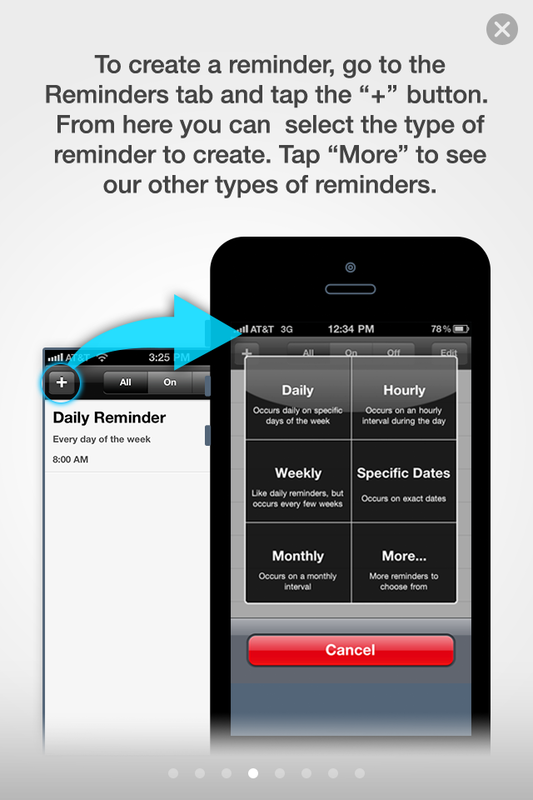 And here is a walk-through the app. 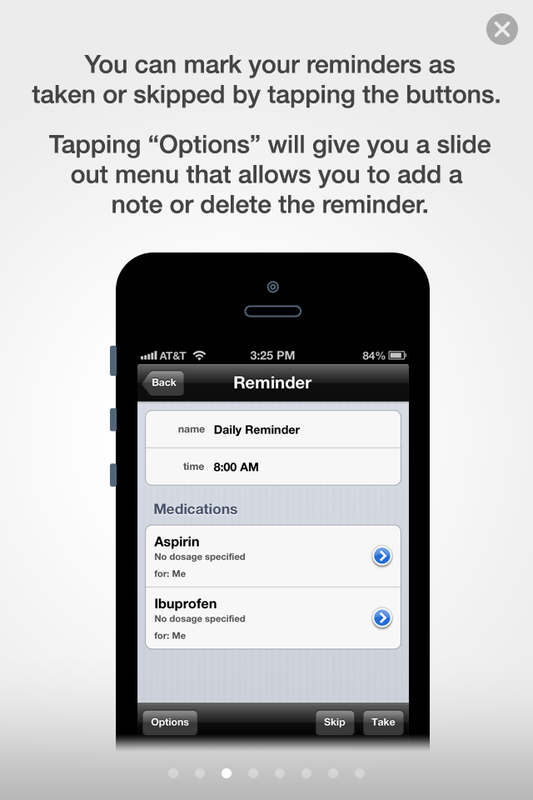 Pillboxie for iPhone reminds you to pop your pills…in style! 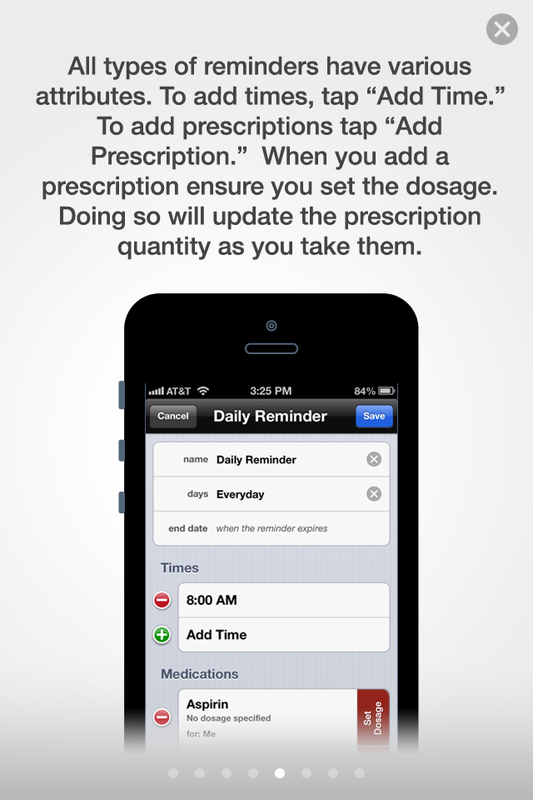 Pill-Popping Reminder App for iOS! Just found an interesting article with the results of different studies on meditation. I’m still mastering the art of meditation, yet I already had magical experiences. Meditation helps in finding peace, balance and harmony and sometimes even heal the body, as they’re all one. Individuals regularly practicing meditation emit gamma waves, which are the highest frequency and most important brain waves. Buddhist monks can emit heat in a state of deep meditation while in a room with 4 degrees Celsius (40 degrees Fahrenheit) and draped in sheets that were soaked in cold water. Buddhists feel the reality we live in is not the ultimate one. There’s another reality we can tap into that’s unaffected by our emotions, by our everyday world. Buddhists believe this state of mind can be achieved by doing good for others and by meditation. For more interesting information on meditation -> Superhuman Energy Cultivated by Meditators: It’s Science » The Epoch Times. Best type of olive oil is considered Extra Virgin. It should be stored in a tinted glass bottle as it doesn’t let pass the rays of sun and preserves the oil in good quality. 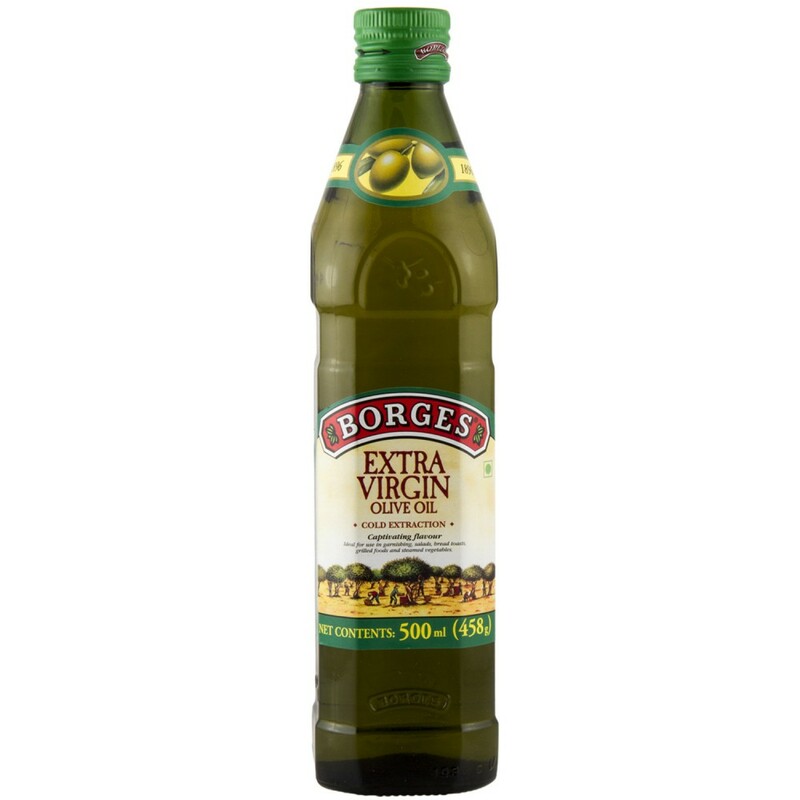 Personally, I prefer Borges Extra Virgin Olive Oil as per the picture below. Olive oil as an eye make-up remover – Moisten the cotton pad and pour couple of drops of olive oil – Voila! Cheap, effective and 100% organic liquid! Make a hair mask – just heat the olive oil a bit and apply it all over the hair. Fix the hair on the top of the head with a clip and go on doing the house work or whatever. After few hours, rinse it off with the shampoo. Best done over the weekend. 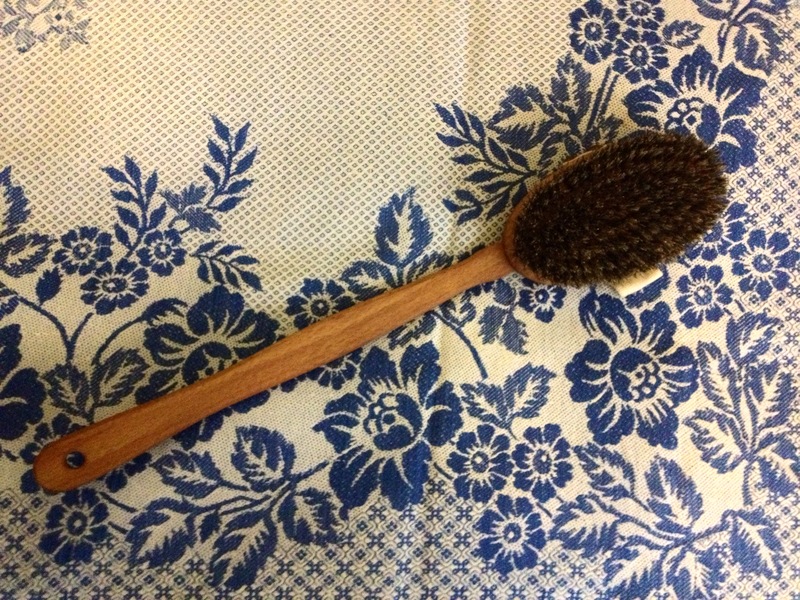 Another beauty secret my Miranda Kerr was to exfoliate the skin with dry brush with natural bristle. A note to myself is to always get enough info before using something. 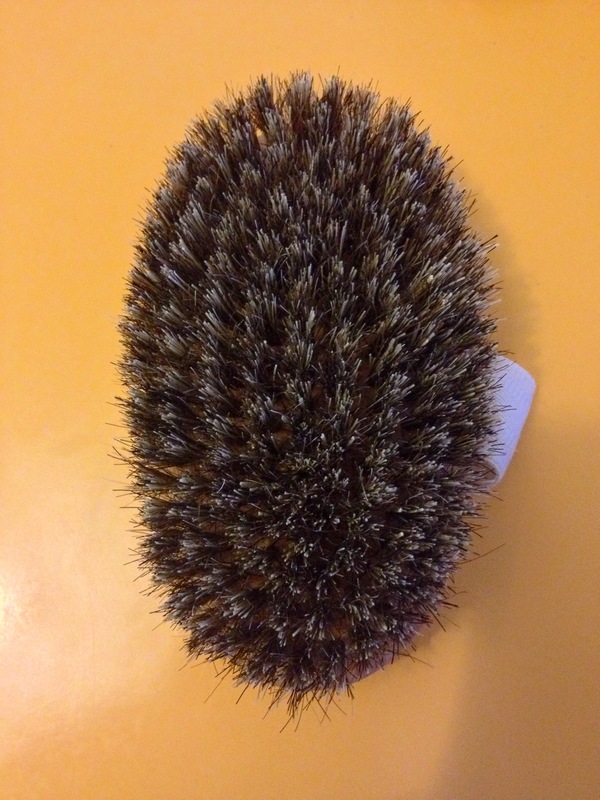 I tried the brush yesterday, but in the shower. I had no idea that you’re actually supposed to use it before the shower or a bath. The results were still great, though! My skin felt like baby’s skin. 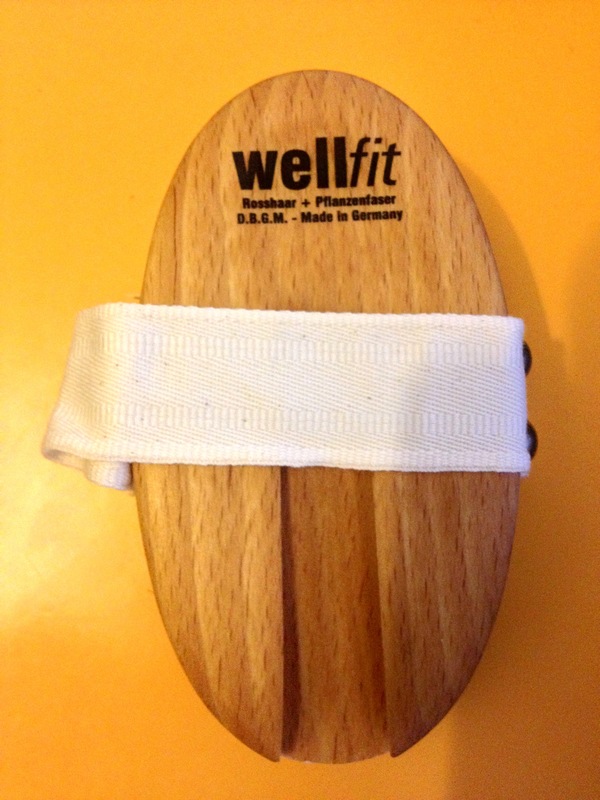 Next time I will use it properly though. Another beauty tip by Miranda Kerr is to use rose-hip oil. Miranda applies it after the shower all over her body for the whole night. And when she wakes up the next day her skin is glowing. She also uses it as an eye make-up remover and adds the oil to her night cream. I applied the oil after the shower last night and I have to admit Miranda is right. 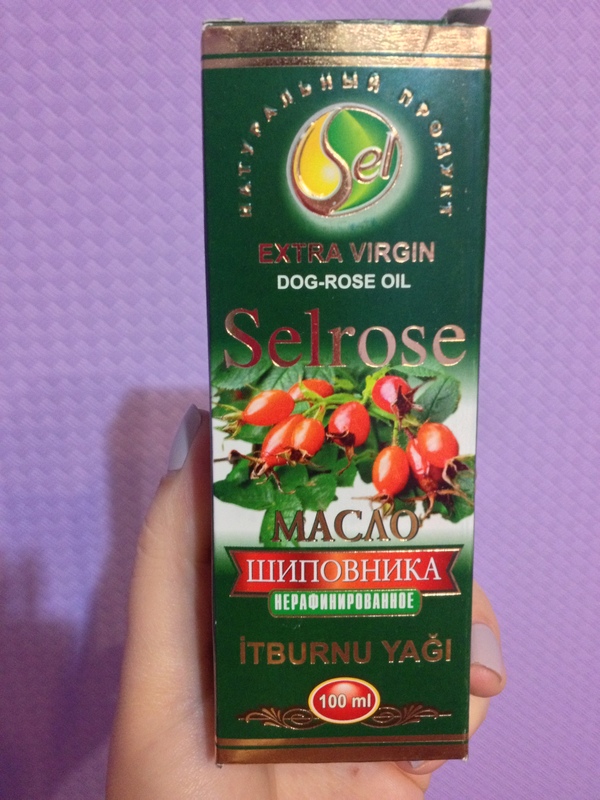 My skin feels very soft and silky and it even seems to have light bronzing effect. Perfect! Time to try it as an eye make-up remover and and add it to the night cream too! 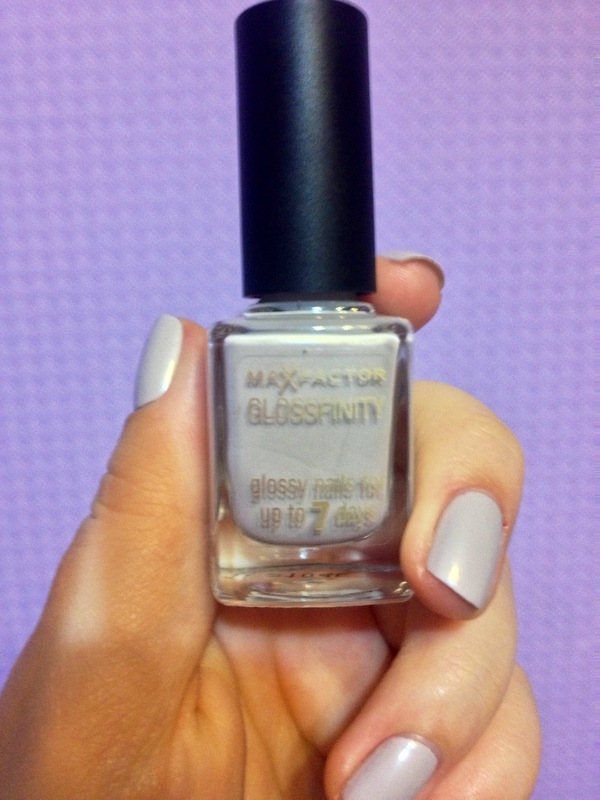 Another product by MaxFactor that I recently tried and adore is Glossfinity nail polish in Opal color. 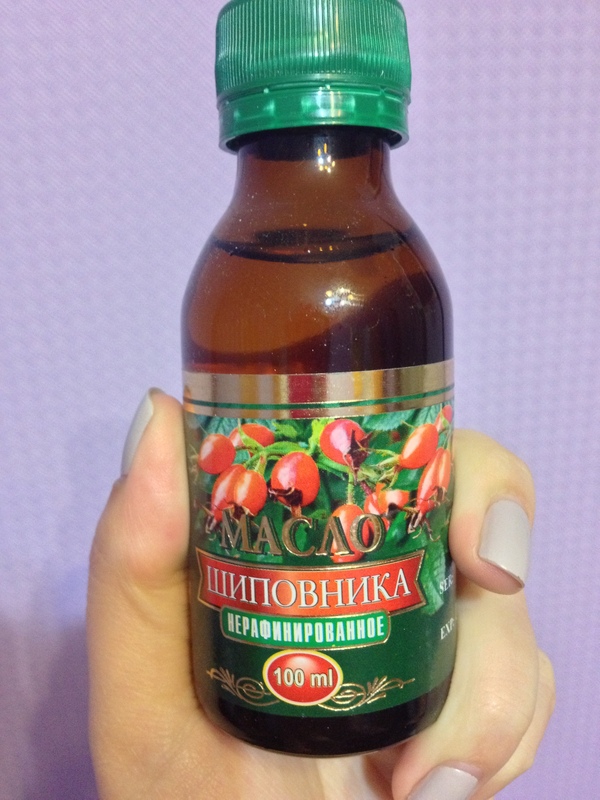 It says on the bottle: “glossy nails for up to 7 days”. It stayed for almost 3 weeks! Quite amazing! The color is very neutral and goes well with any make-u p and clothes. 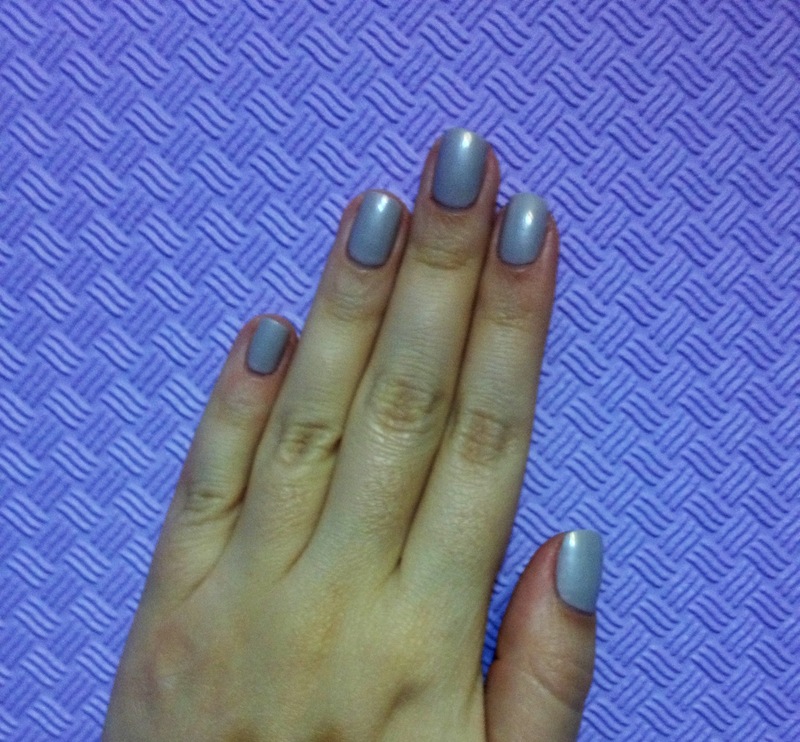 Couple of days ago, I tried another beauty suggestion by Miranda Kerr that I read in this article – http://fashiony.ru/page.php?id_n=83659. It’s the coconut oil hair mask that should repair the hair and add shine to it. Use 2-4 table spoons of coconut oil (depending on hair length), heat it a bit and then spread it evenly along the full length of hair, rubbing it in circular motions. The mask can be left for a few hours or for the whole night. I put the shower cap on and left it for the night, then rinsed it with the shampoo in the morning. It’s hard to tell the results right now, but I will come back after a month of applying this mask and will track the progress.